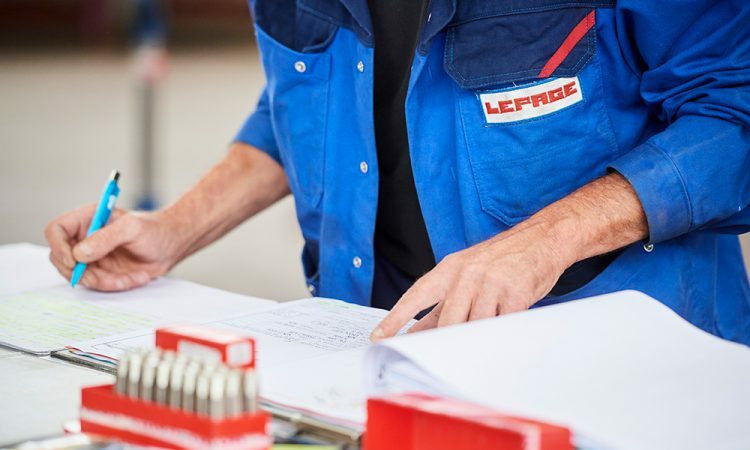 Lepage has built its reputation and out-of-the-ordinary know-how in the management of complex projects, and this includes the management and coordination of the various people intervening. 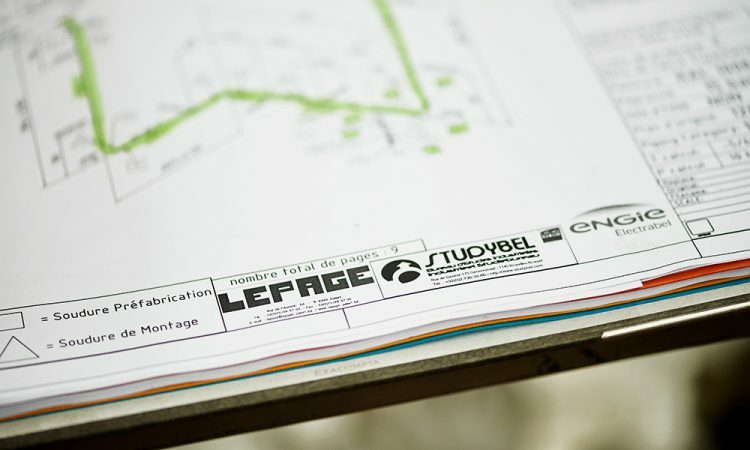 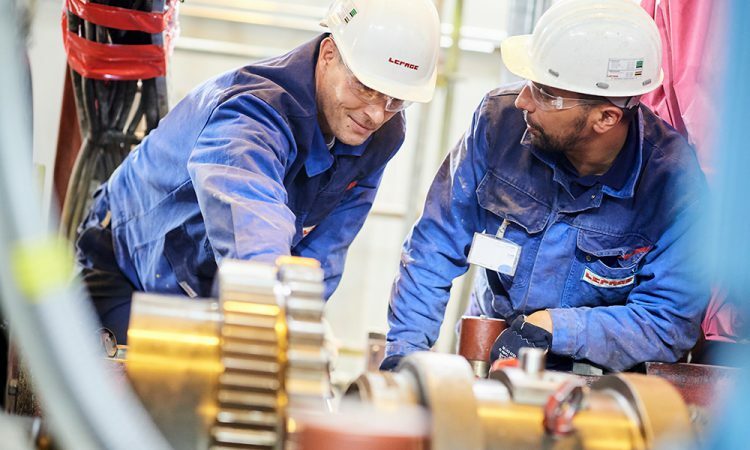 Through its cross-line skills, its internal organisation, its expertise stemming from nearly a hundred years of presence in the industrial world and its many technical partnerships in various technical fields, Lepage has built its reputation and out-of-the-ordinary know-how in the management of complex projects, and this includes the management and coordination of the various people intervening. 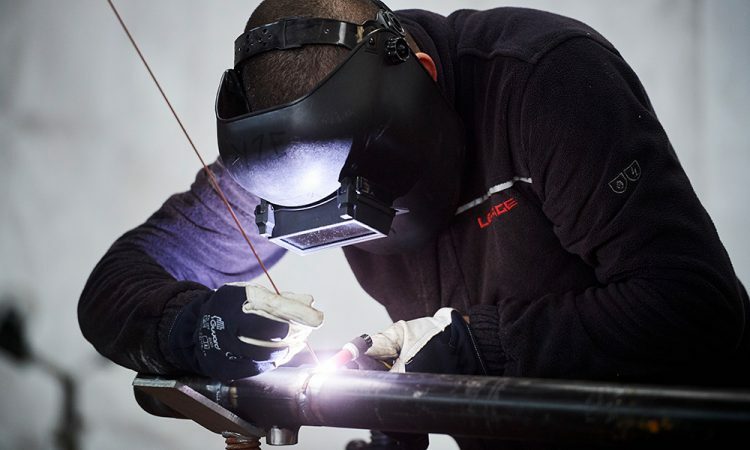 Through a single contact, we provide for the proper unfolding of the project until the “keys are handed over”.